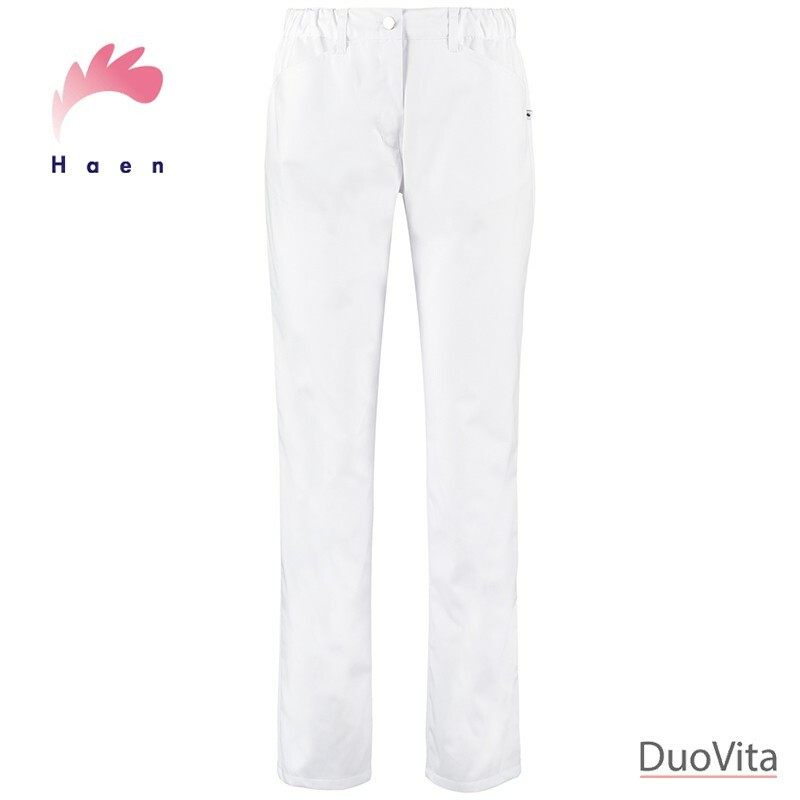 Nursing Pants Pearl has full length pant leg with two pockets. 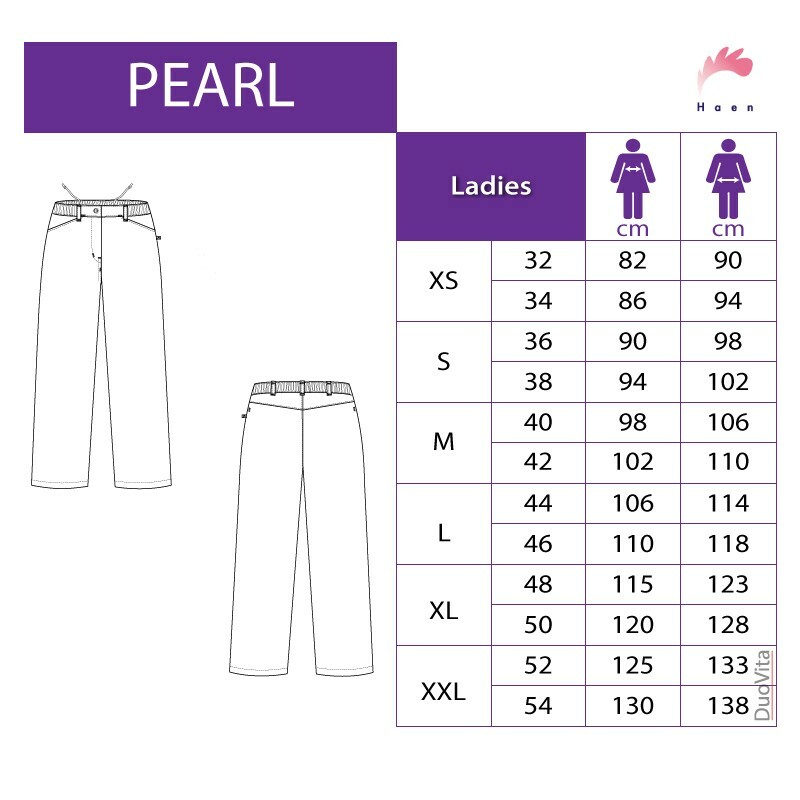 Nursing Pants Pearl has full length pant leg with two pockets. The model comes with an elastic band around the waist and draw cord for maximum comfort.